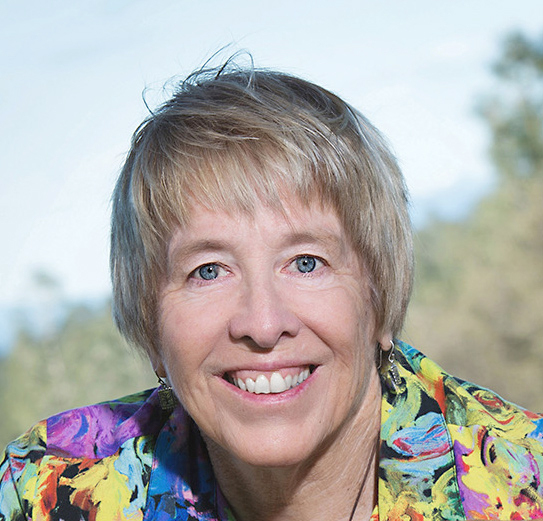 NORTH STATE, Redding, California—Those of us who work in the human development field are aware there are three versions of ourselves. The person we show to others, the person we think we are and the person who we are. These are three distinctly different psychological mindsets and is one of the core problems people face when attempting to make a positive change in their life. 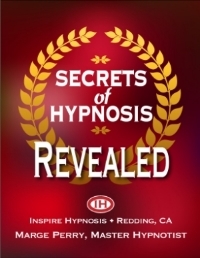 Hypnosis and self-hypnosis are extremely effective tools in uniting our three selves and discovering the massive possibilities and opportunities that exist when we do. For example, some people have difficulty losing weight. The cravings, binging and emotional turmoil that accompany a weight loss effort are caused by our three selves being in disagreement. When our three selves are on the same page and in agreement without conflict or bias, losing weightcan become an effortless, highly enjoyable experience. 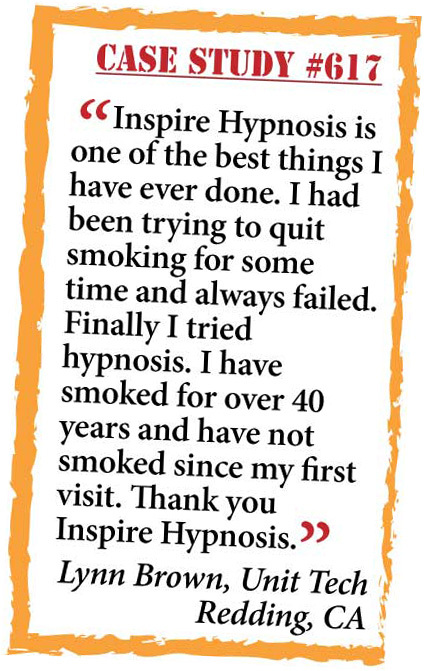 People who have used hypnotic weight loss have reported exactly that. 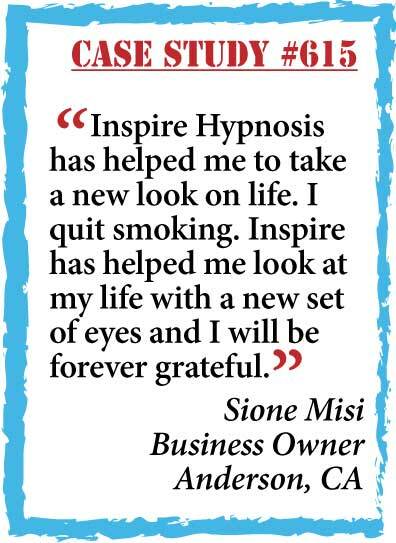 People who smoked multiple packs of cigarettes a day for years, have reported ending their habit with hypnosis with no cravings, side effects or weight gain. When this type of hypnotic result occurs, it's because our three selves are in harmony. When self-improvement efforts fail, be it weight loss, smoking cessation or stress relief, it's because one or more of our three selves are not in harmony in thought, perception or commitment. Optimal living requires we work through our shadow personas, confront our fears, misconceptions and ourselves with truth. Once truth is established, a plan of action can be developed and executed that encourages our three selves to work together to make you the person you want and know you can be. 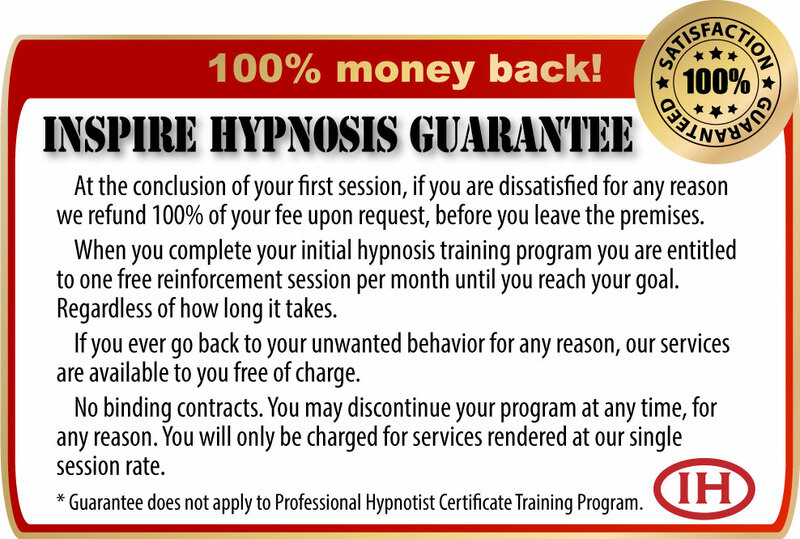 Hypnosis is the gateway to accurate internal representation, optimal living and a quality life. 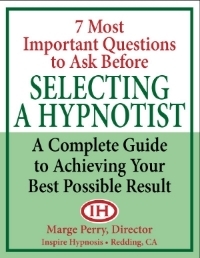 I'm Marge Perry and I will be happy to speak to any one of your three selves about how hypnosis can help you be the single best person you can possible be. 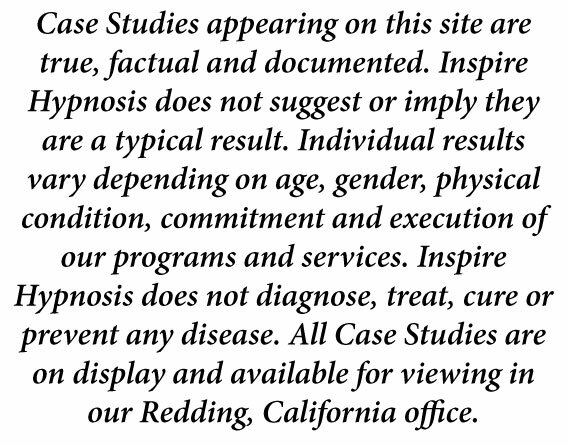 Call now, (530) 387-6644.